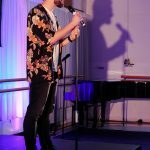 Please note, the deadline to sign up for Hippodrome Young Poets has now passed. 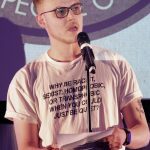 We’re working with national spoken word organisation Apples and Snakes on a new artistic development opportunity for talented young poets and writers living in or near Birmingham. 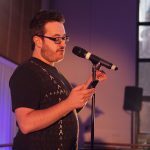 Hippodrome Young Poets is a writing programme to support young poets in developing their writing, style and performance techniques. 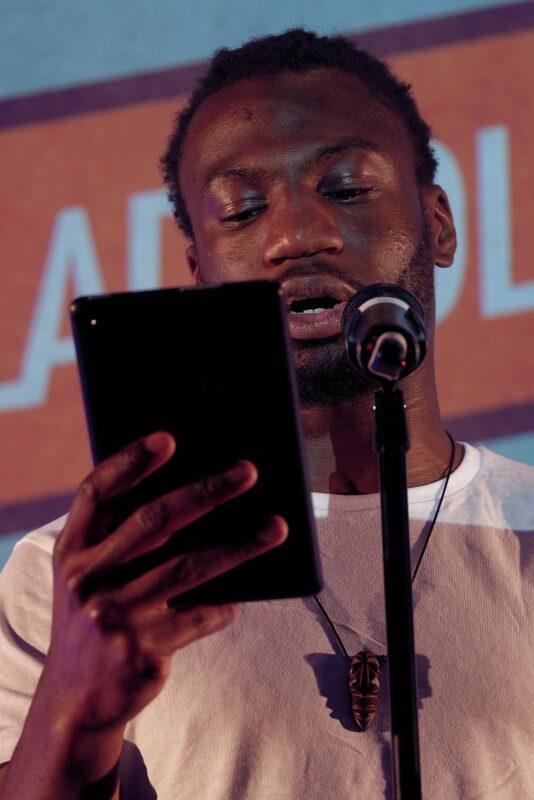 The programme is led by internationally renowned poet and writer Jacob Sam-La Rose with support from local poet and facilitator Jasmine Gardosi with the aim of nurturing Birmingham’s writing community and connecting young poets to national opportunities and perspectives. 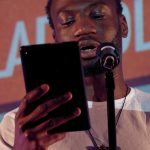 The programme will culminate in a showcase in our Patrick Studio to celebrate National Poetry Day as part of Birmingham Literature Festival in Oct 2019 and the publication of an anthology of writings by Verve Poetry Press. We are currently recruiting young people for the scheme. 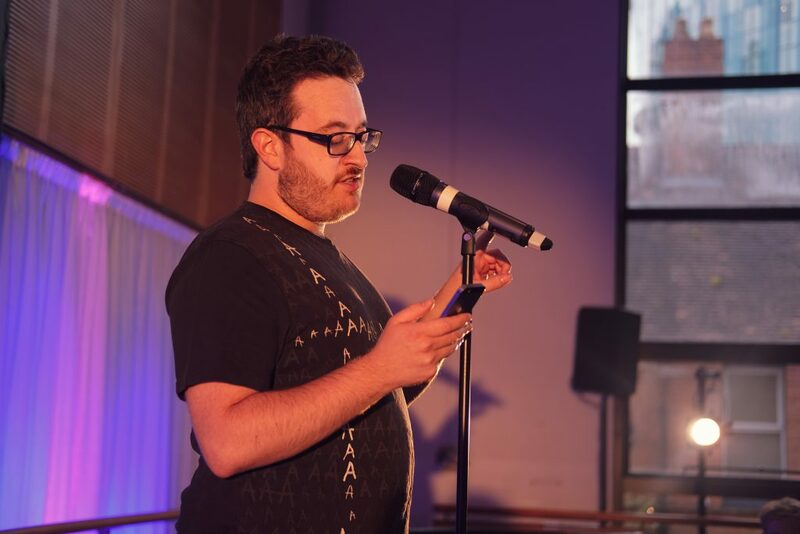 Please note, the deadline to apply for Hippodrome Young Poets has now passed. If you have submitted an application, we’ll be in touch in early March regarding whether you have been invited to our recruitment evening on Wed 13 March. 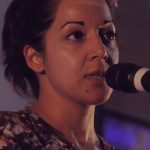 We’re delighted to be working with two talented and well-established poets on this programme. 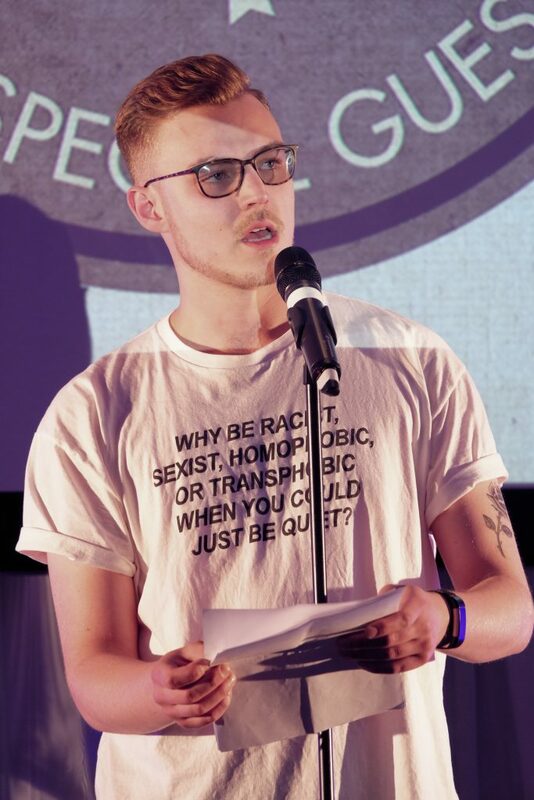 Jacob Sam-La Rose’s poetry collection Breaking Silence (Bloodaxe) was shortlisted for a Forward Poetry prize and an Aldeburgh Fenton award, and is a set text for an English Language/Literature A Level. 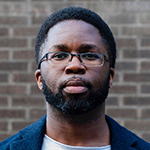 As an artistic director and educator, he is responsible for the Barbican Young Poets programme, Spoken Word Educators (Goldsmiths University), and is widely recognised as a facilitator and supporter of emerging writers. 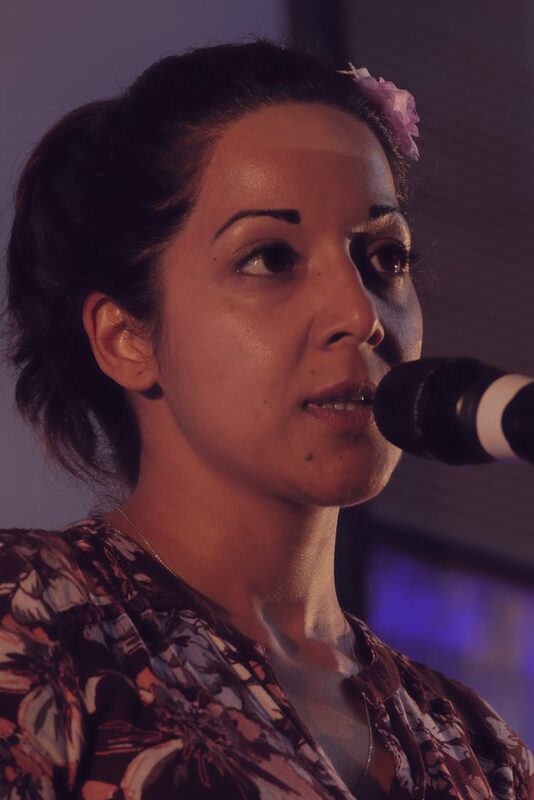 Jasmine Gardosi is a former Cheltenham Poetry Festival, Mix It Up Midlands and International Pangaea Poetry Slam Champion. 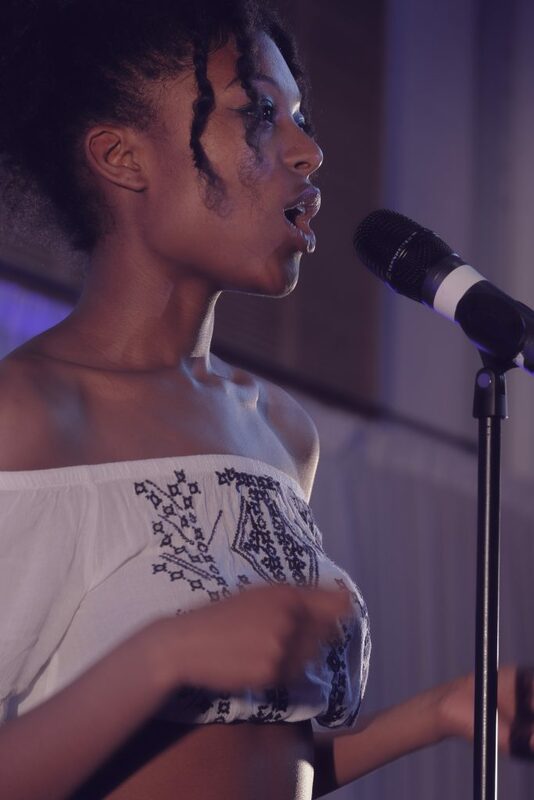 She has appeared on BBC Radio 3’s The Verb, at Glastonbury Festival and was shortlisted for Birmingham Poet Laureate 2016/18. 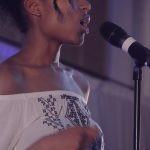 As a former BBC Arts Young Creative she has produced short-form film content including How To Be A Poet With Dyslexia. 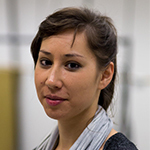 She has since worked as a Poet in Residence for the Shakespeare Birthplace Trust and is currently collaborating with Autin Dance Theatre on a sexual health show combining dance and spoken word. 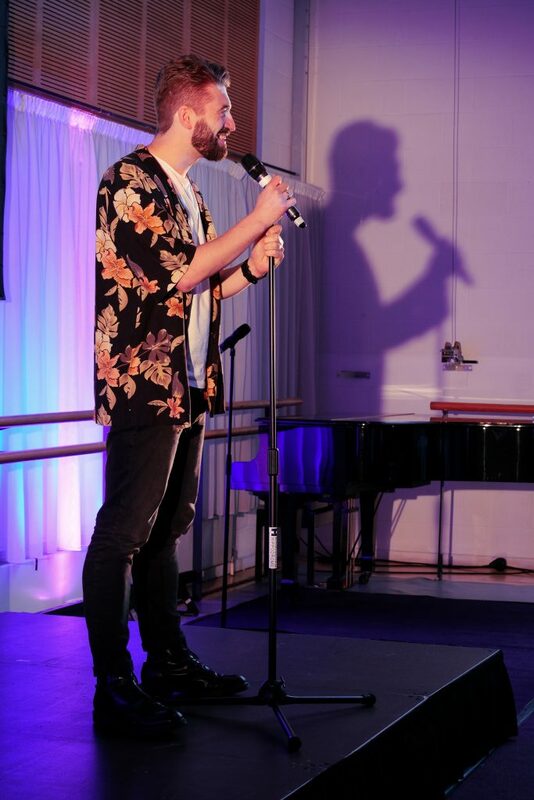 Photos taken at Hit the Ode by Sabiheh Awanzai.